Audra Jennings: What Does it Look Like When You Lead Your Family Like Jesus? 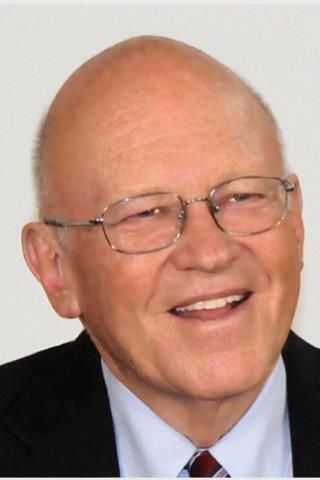 Ken Blanchard, author of The One Minute Manager® (a New York Times Best Seller for two years), has teamed up with his Lead Like Jesus co-founder Phil Hodges, and author/parenting expert Tricia Goyer to release Lead Your Family Like Jesus: Powerful Parenting Principles from the Creator of Families (March 25, 2013/ISBN 978-1-58997-720-4, HC, $19.99, Tyndale House Publishers). 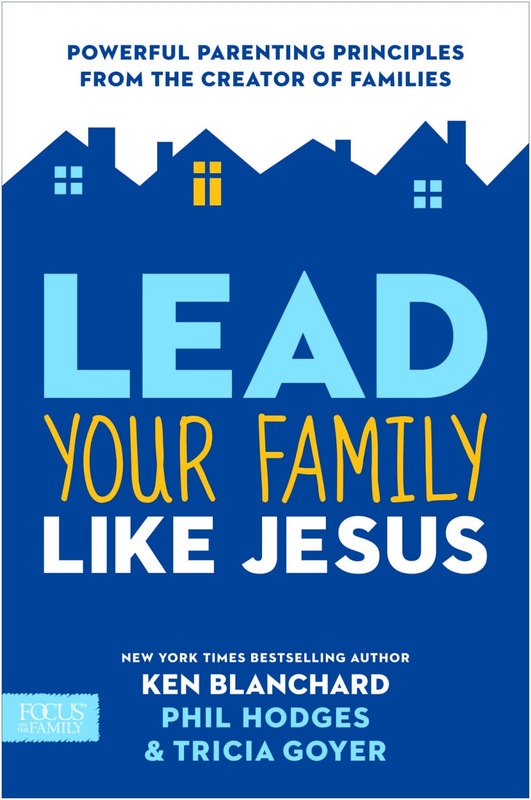 Recognized as one of the world’s top business leadership experts, Blanchard now looks to Jesus, the greatest leader of all time, as the model for this new, revolutionary parenting book. Does your family need a five-star general at the helm? A psychologist? A referee? Lead Your Family Like Jesus, points to a better role model. In Lead Your Family Like Jesus, the authors show how every family member benefits when parents take the reins as servant-leaders. Moms and dads will see themselves in an entirely new light—as life-changers who get their example, strength, and joy from following Jesus at home. Habits - how a parent must continually refocus his or her desires to lead as Jesus would do. Published in cooperation with Focus on the Family, this book provides 12 powerful parenting principles, which are easily extendable to grandparents and other caring adults within a family; Pause and Reflect questions; and Points to Ponder—making it an excellent selection for both personal reading and group discussion. This user-friendly book’s practical principles and personal stories mark the path to a truly Jesus-centered family, where integrity, love, grace, self-sacrifice, and forgiveness make all the difference. Goyer is teaming up with fellow Focus on the Family/Tyndale author Tracey Eyster (Be the Mom: Overcome Attitude Traps and Enjoy Your Kids) for the Lead, Momma Lead webcast on April 16 at 8:00 PM EDT. During the event, Goyer and Eyster will offer encouragement to moms based on their respective books and interact with participants by asking questions submitted during the webcast. Moms can join the live event via Tricia Goyer’s Facebook Page. Visit leadyourfamilybook.com for more information about the book, the authors and for free family resources. 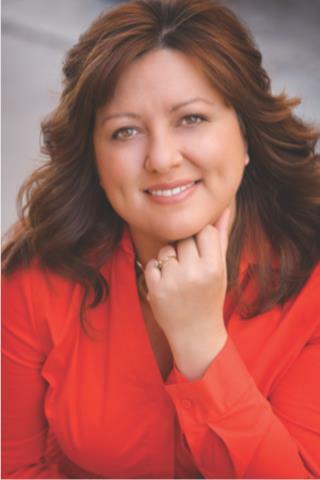 Leadership expert and author of over 50 books, including the New York Times bestseller, The One-Minute Manager®; co-founder of Lead Like Jesus; and coauthor of Lead Like Jesus; Lessons from the Greatest Leadership Role Model of All Time. 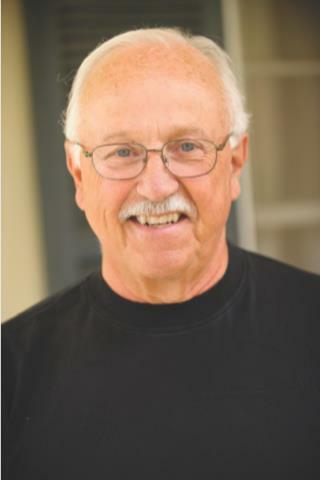 A human resource and industrial relations manager in corporate America for 36 years with Xerox Corporation and U.S. Steel, co-founder of Lead Like Jesus; co-author of five books, including Lead Like Jesus, The Servant Leader and Leadership by the Book with Bill Hybels.